Six years after leak that revealed the scope of the government's profiling and spying program, the Muslim community still feels under siege. 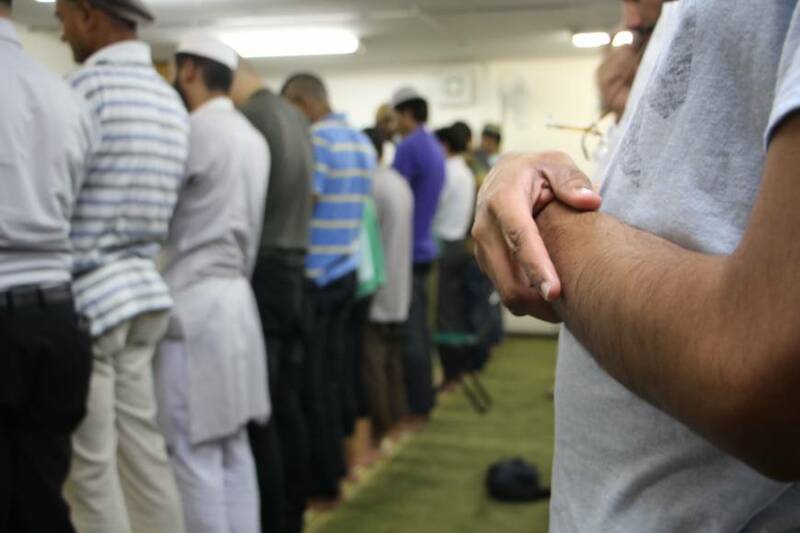 Qureshi, like almost all of Japan’s roughly 100,000 Muslim residents, is no stranger to police surveillance. However, the true extent of the systematic profiling and surveillance of Japan’s Muslim community only came to light in 2010, when over 100 internal Metropolitan Police Department documents were leaked online. The leaked documents, which were made available unredacted online and included the personal profiles of dozens of Muslims, were downloaded more than 10,000 times in the first few weeks. A detailed breakdown of Qureshi’s life was among the documents, but he says he wasn’t surprised. He had known he was being followed for a long time. Qureshi says the leak has had a profound impact on the Muslim community and has soured its relationship with broader Japanese society. He says the leak led to several divorces between foreign Muslims and their Japanese spouses, usually due to the Japanese families’ concerns about the authorities’ spying. Junko Hayashi, 37, is a Japanese Muslim who converted to Islam in 2001. 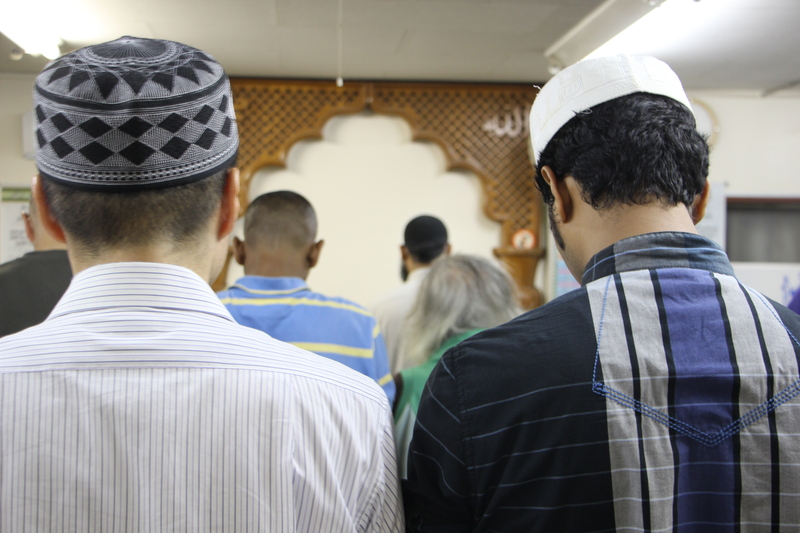 Roughly 10 percent of Muslims in Japan are local converts, the rest are foreign nationals. Last year Hayashi became the country’s first female Muslim lawyer. Along with a team of fellow lawyers, she recently took the national and Tokyo governments — the bodies responsible for the National Police Agency and Metropolitan Police Department, respectively — to Japan’s highest court to challenge the profiling and surveillance program. After the 2010 leak, 17 of the Muslims named in the documents sued the government and police in a bid to have the widespread spying ruled illegal. In 2014, the Tokyo District Court agreed that the leak had violated the plaintiffs’ right to privacy and awarded them ¥90 million in compensation, but it also ruled that the intelligence-gathering was “necessary and inevitable.” The court sidestepped the issue of blanket profiling by religion, as did the Tokyo High Court in an appeal the following year. Earlier this year, the group asked the Supreme Court to rule on the constitutionality of the lower court’s decision. The leaked documents refer to all those profiled as “suspects.” Their lawyers argued that spying solely on the basis of faith, rather than any suspicious activity, breached their plaintiffs’ rights to privacy, equality and freedom of religion. The Supreme Court dismissed the case on May 31. She says that while the leak uncovered the spying taking place in 2010, the Supreme Court ruling effectively gave the police a green light to continue surveillance of Japan’s Muslims. And this, she and other Muslim residents believe, is exactly what they are doing. 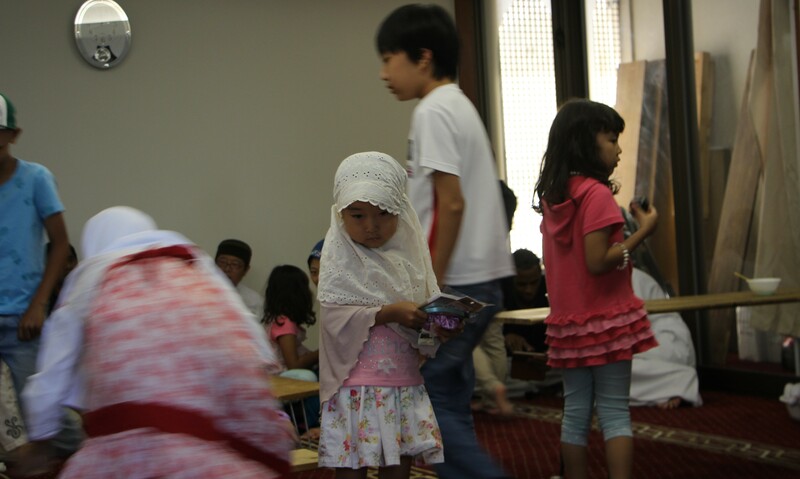 Among the 72,000 Muslims cited in the leaked documents were 1,600 children attending public schools in Tokyo. A National Police Agency representative told a human rights committee hearing on the matter at the United Nations in 2014 that they couldn’t provide details on counterterrorism “information-gathering activities,” but that surveillance was always carried out in accordance with the law. Otherwise, the police have been largely silent on the issue. Sebastian Maslow, assistant professor at the Tohoku University School of Law, questions the value of the surveillance program. Maslow says that since coming to power, Prime Minister Shinzo Abe has used the specter of the “war on terror” that was declared after the Sept. 11, 2001, attacks on the U.S. as a catalyst to enable Japan to become more assertive on the global stage. Robert Dujarric, director of Temple University’s Institute of Contemporary Asian Studies, agrees that the threat of a domestic terrorist attack in Japan is very low, while stressing that there is never zero risk. Japan’s domestic intelligence agencies, Dujarric argues, were striving to stay relevant, but he questions whether they even had the necessary skills and resources to analyze the data they were collecting from their surveillance of the Muslim community. “Government is trying to show it is doing something, but I doubt the Japanese police have any capability to understand who is radical, who is not,” he says. “Japanese domestic intelligence has long been focused on North Korea and on the Chinese, and they just don’t understand this at all. “How many Japanese police officers can translate Arabic in the Syrian dialect?” asks Dujarric. “How many can analyze an Urdu document? Even in the U.S. there is a shortage of these skills”. 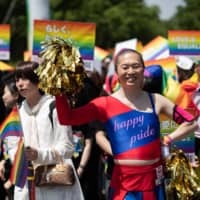 While there is limited propaganda value for Islamic extremists in launching an attack at the moment, Dujarric believes the 2020 Tokyo Olympics will present a challenge for Japanese authorities as they try to balance the influx of foreign tourists with the real threat of an attack during the games. 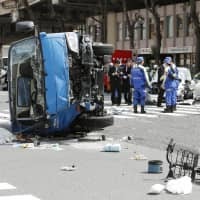 Temple University professor and Japan Times columnist Jeff Kingston says that although Japan has the advantage of being an island nation with strict border controls, the risk of terrorist attacks involving Japanese abroad will continue to rise. Last week Reuters reported that the government intends to increase spending aimed at preventing terrorist attacks abroad by tens of billions of yen in the wake of the massacre by Islamist militants of 20 hostages at a cafe in Dhaka, including seven Japanese. Kingston argues that the increased threat facing Japanese workers overseas is partly due to Abe’s more active involvement in the Middle East. What’s more, he says, the recent use of overseas development assistance funds for security purposes means that aid workers are now more likely to be targeted, as they were in Bangladesh. “Japan’s quiet diplomacy, its quite low-key posture, had kept it out of the way for a long time. Abe certainly raised the country above the parapet,” Kingston says. And while stressing that the government spying on Muslims in Japan was over the top, Kingston says he wasn’t surprised by the Supreme Court’s ruling, as the security forces have never had a negative ruling go against them. Taro, a Japanese convert to Islam, who asked that his real name not be used, says that when intelligence officers started regularly visiting him shortly after the 9/11 attacks, he was courteous. 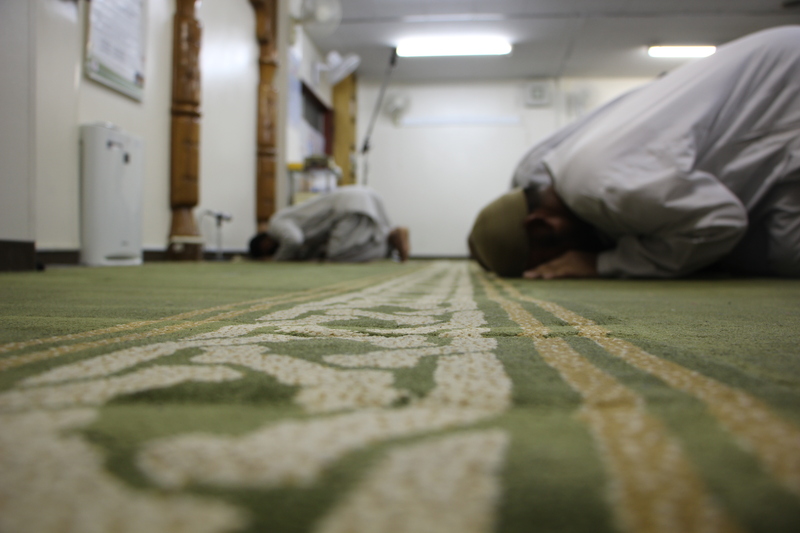 “They would come to me at home or at the mosque,” he recalls. “I didn’t want to be misunderstood, for them to think I am against them, so I always gave them my time. They always asked me very simple questions about Islam, and eventually I told them they were just wasting time. 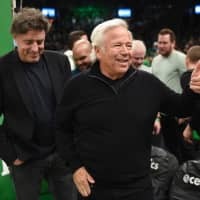 “There are better ways to use the citizens’ tax money,” he adds with a laugh. Taro, who was among those listed in the leaked documents, was one of the 17 Muslims who took the government to court over the spying. 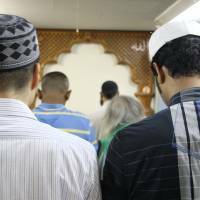 Taro is worried that anti-Muslim sentiment in Japan is increasing in the wake of high-profile terrorist attacks against Japanese abroad, and he is deeply troubled by the government’s profiling of all young Muslims as potential homegrown threats. Taro has found it difficult to come to terms with the fact that his government considered him and his family to be terrorist suspects. 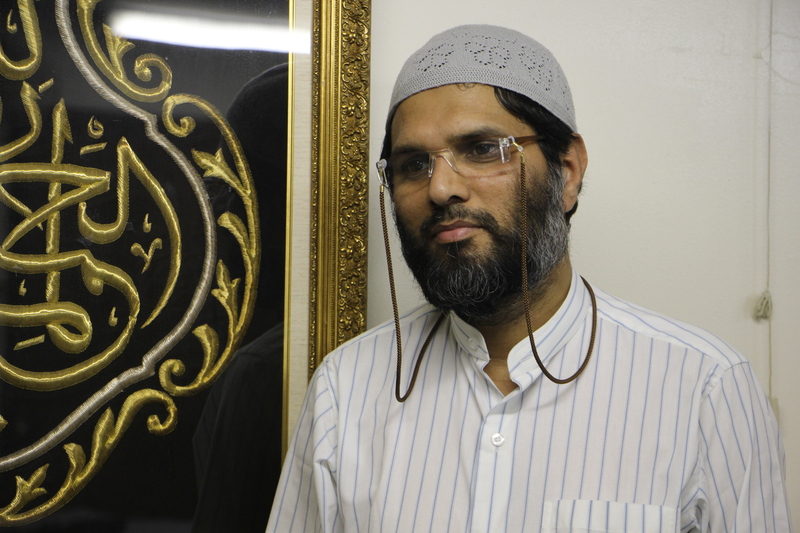 The Muslim community, he says, is doing everything it can to dispel the negative perceptions of their faith. Although a primarily Buddhist and Shinto country, Japan has seen a surge in its Muslim population over the past few decades. Officially at least, the government does not collect information on the religion of its residents, out of concern for religious freedom, making it difficult to pin down exact numbers. Estimates, however, suggest there are around 100,000 Muslims in Japan, 90 percent of whom are foreign nationals. Around 36,000 Indonesians, 11,000 Bangladeshis and 13,000 Pakistanis reside in Japan, the vast majority of whom are Muslim. 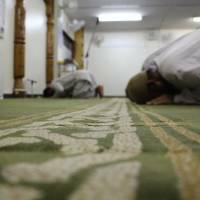 These three groups alone account for over half of the country’s Muslim population. Built in 1935, Kobe Mosque is Japan’s oldest Islamic place of worship, but the Tokyo Camii, which is modeled on Istanbul’s Blue Mosque, is the country’s largest. Today, over 80 mosques dot the country, and most of these are in major cities with big expat populations such as Tokyo, Osaka, Nagoya and Yokohama. 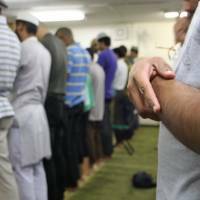 Japan has seen an increase in people converting to Islam. The majority of Japanese converts are believed to enter the faith upon marriage to foreign Muslim spouses. Shigeru Shimoyama, a spokesman for the Tokyo Camii and a convert himself, estimated in an interview with Nippon News in 2013 that around five Japanese enter the Islamic faith every month. Japanese wrestling icon Antonio Inoki famously converted to Islam in the 1990s, changing his name officially to Muhammad Hussain Inoki, a decision he revealed publicly only recently. Besides becoming an emblem of religious tolerance, Inoki continues to make his mark as an ambassador for world peace on the global stage.